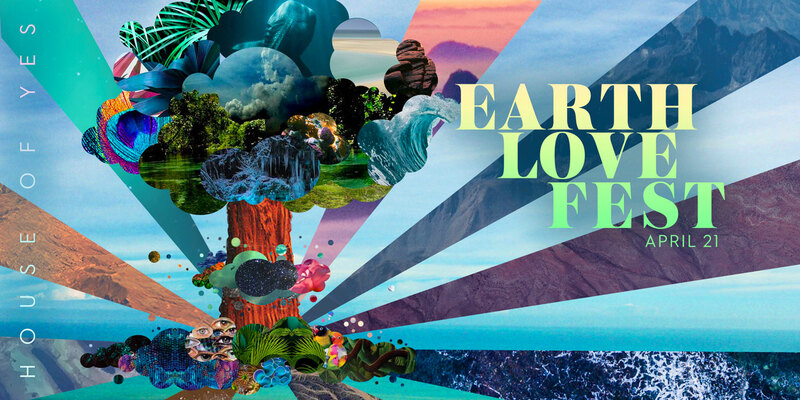 Oceanic Global is the official sustainability and charity partner to the House of Yes for their Earth Love Fest Earth Day celebration. 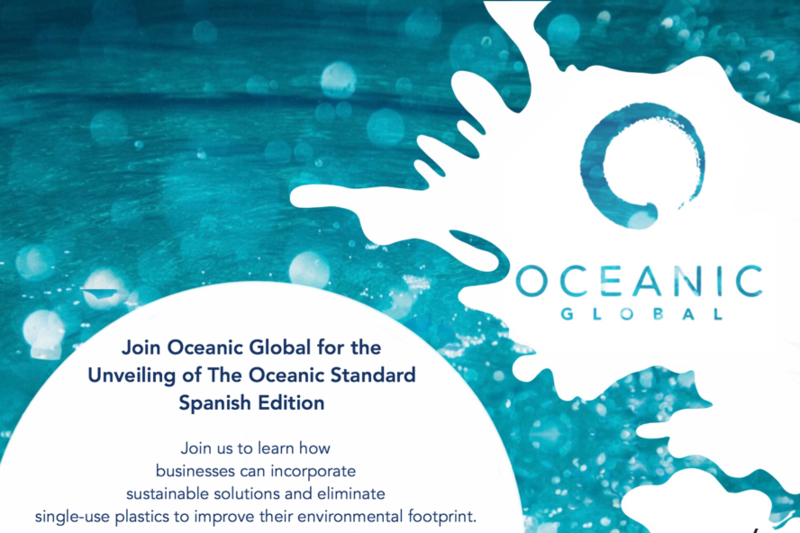 Oceanic Global is the official partner to the United Nations presenting this year's World Oceans Day celebration on June 7th at the UN NYC HQ. 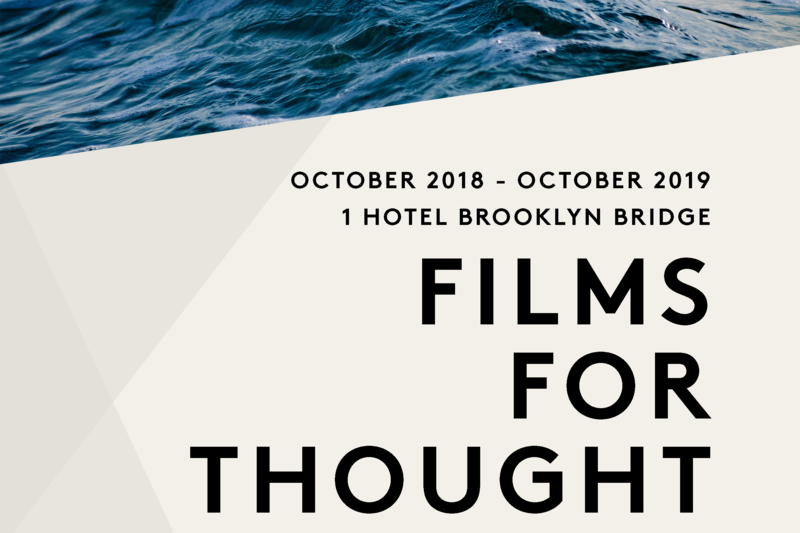 Oceanic Global has partnered with 1 Hotel Brooklyn Bridge on a year-long monthly conservation documentary series "Films for Thought". 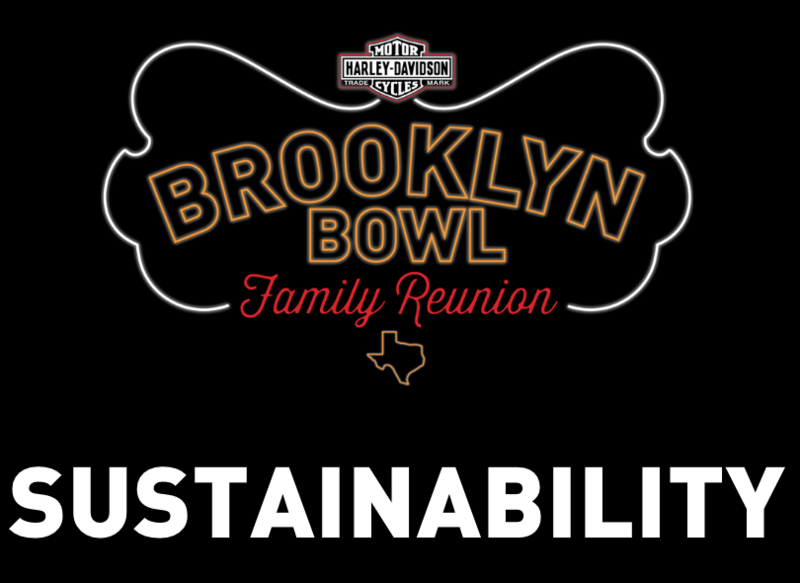 Oceanic Global partnered with Brooklyn Bowl to implement the Ocean Champion level badge of TOS at their 2019 SXSW Family Reunion Event. 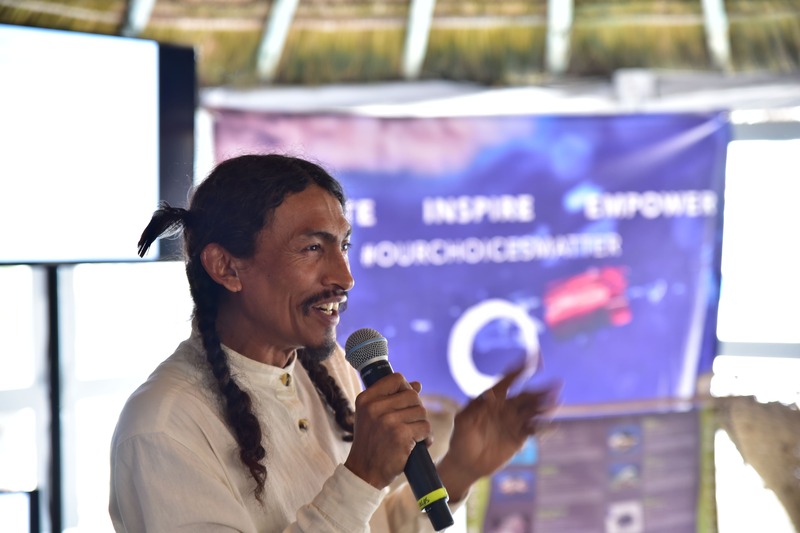 Oceanic Global partnered with local social enterprise, Sustainable Caribbean, to launch the TOS: Barbados Edition in anticipation of the upcoming nationwide ban on single-use plastics. 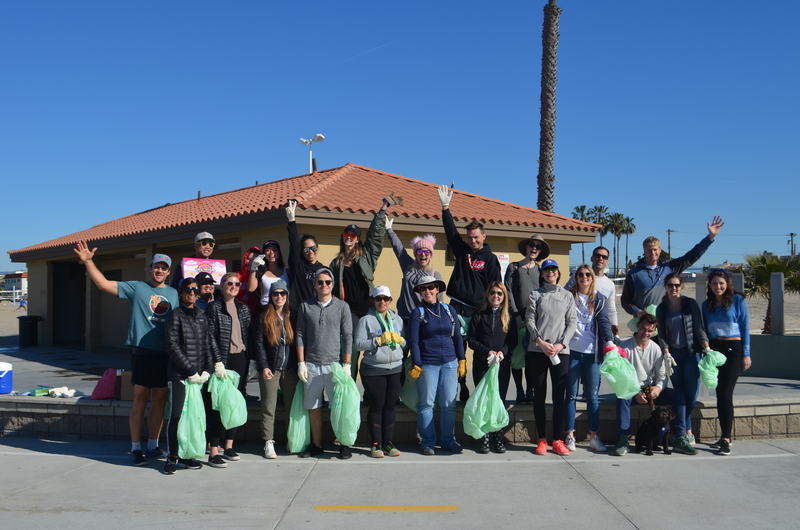 Oceanic Global's LA Hub hosted their inaugural event as a beach cleanup to rally the community in LA in the wake of a series of storms washing waste down the LA River. 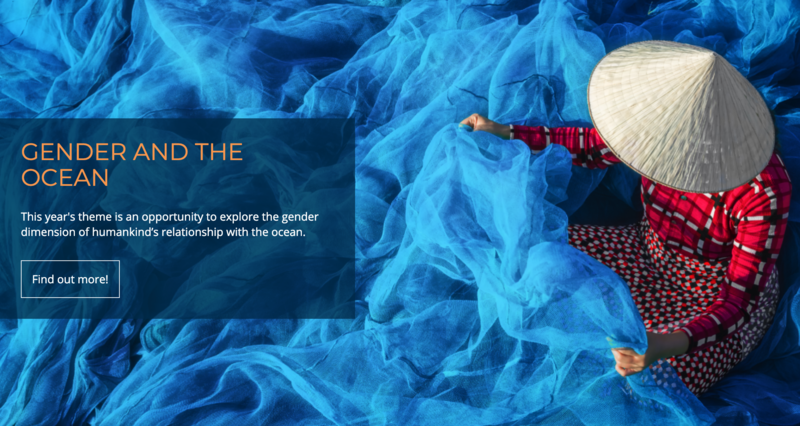 Oceanic Global is the sustainability and educational partner at the upcoming weekend-long Moonbow Festival in Tulum. 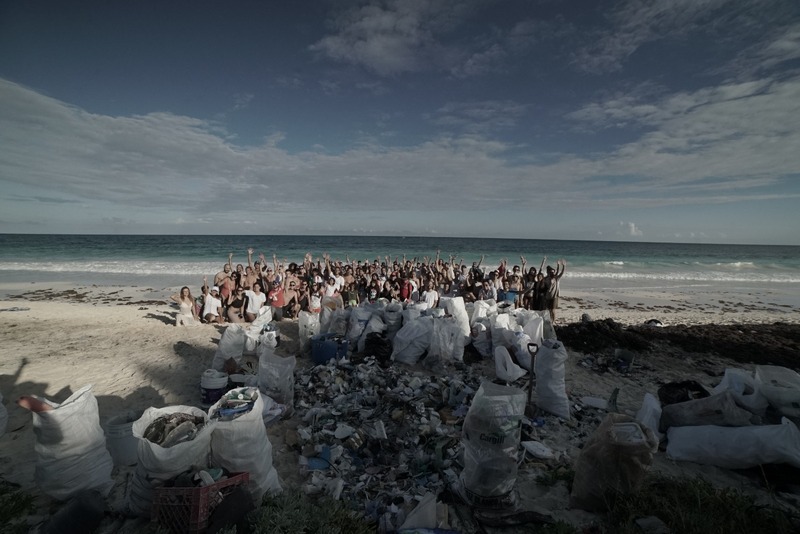 Oceanic Global partnered with #MAKERS Tulum and Moonbow Festival to host on the biggest beach cleanup Tulum has ever seen! 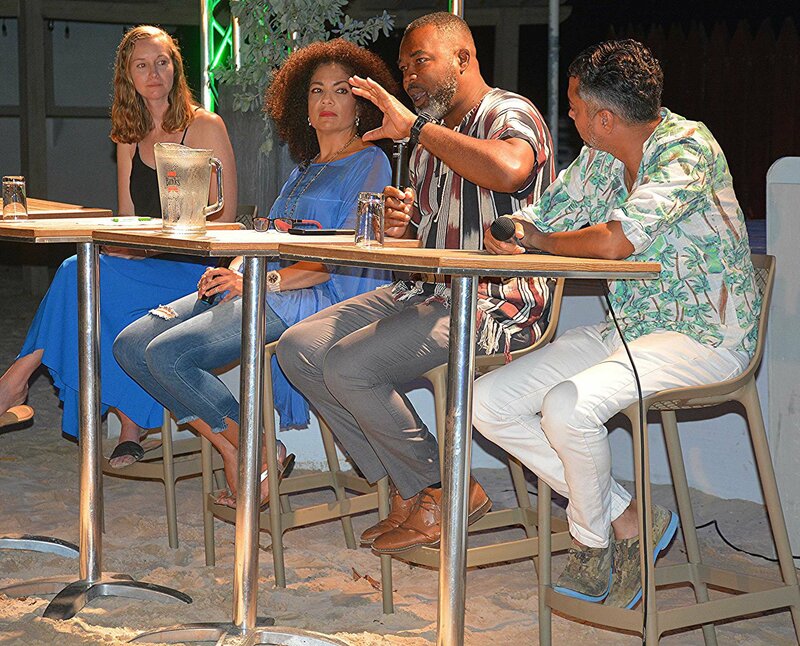 Oceanic Global Executive Director, Lea d'Auriol, spoke on a panel addressing "Social Responsibility in Today's World." 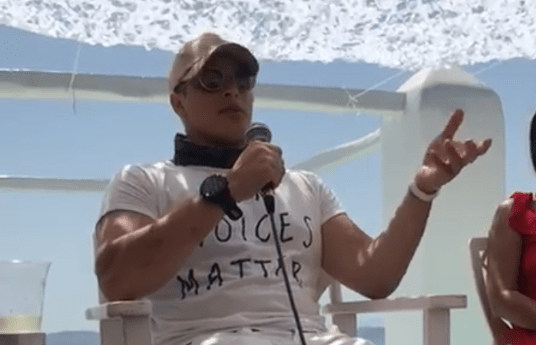 In partnership with Dream Masterminds, Sandcloud, KRAVE Studios and Sea Turtles Forever, Oceanic Global hosted a microplastics beach cleanup on South Beach. 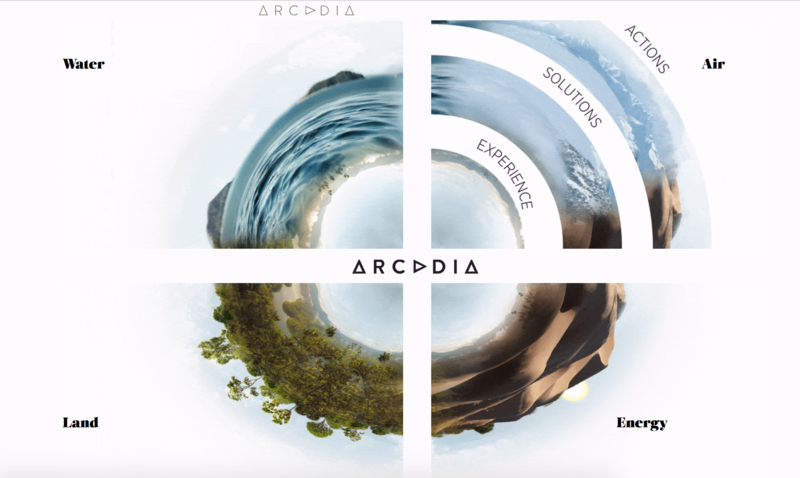 December 3-9, 2018: Oceanic Global is the educational partner for Valentino Vettori's Arcadia project, an immersive art installation designed to communicate the need and possibility for sustainable solutions. November 27, 2018: Oceanic Global is launching a Giving November fundraising campaign with the support of partners, Find Tap. 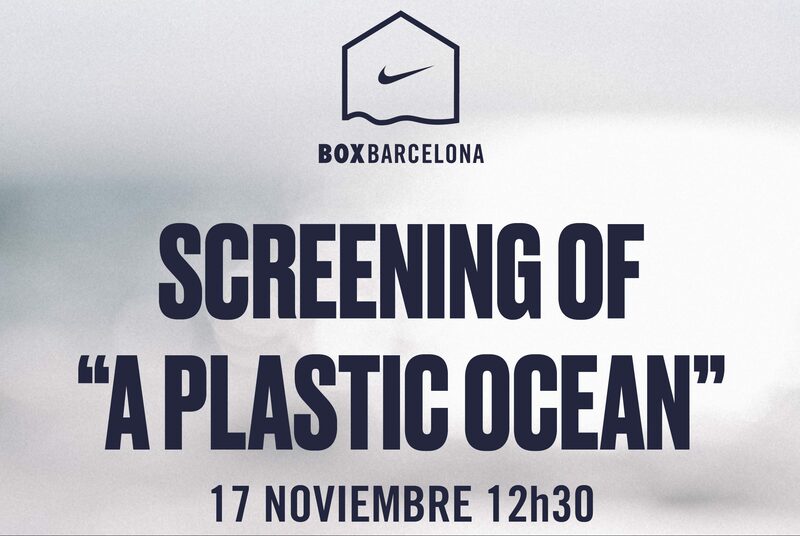 Oceanic Global's monthly activation partnership with Nike BOX Barcelona will continue throughout the winter in the form of film screenings to maintain the focus and engage the community in conversation around ocean issues. 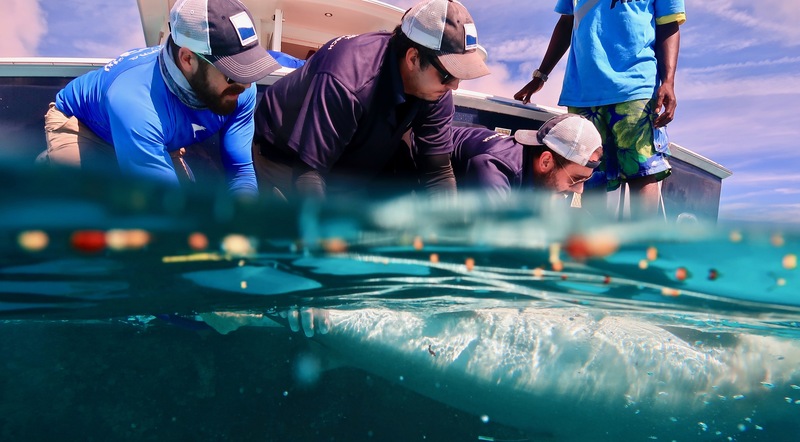 Oceanic Board Member, James Sternlicht, and Ambassador, Kristin Hetterman, join our partners, Beneath the Waves on their latest shark tagging expedition! 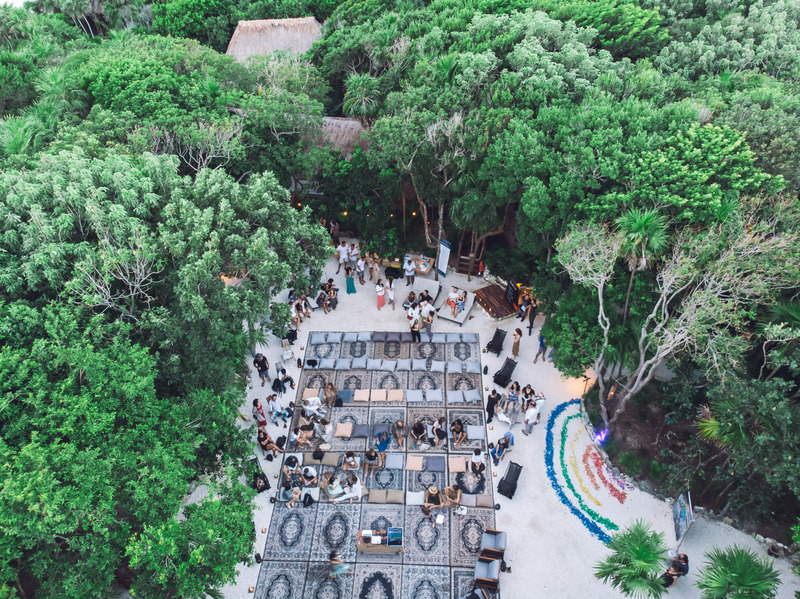 November 18, 2018: The launch of The Oceanic Standard in Tulum was accompanied by an evening of art, solution-based vendors, and a panel discussion around sustainability in the hospitality industry with local experts and activists. 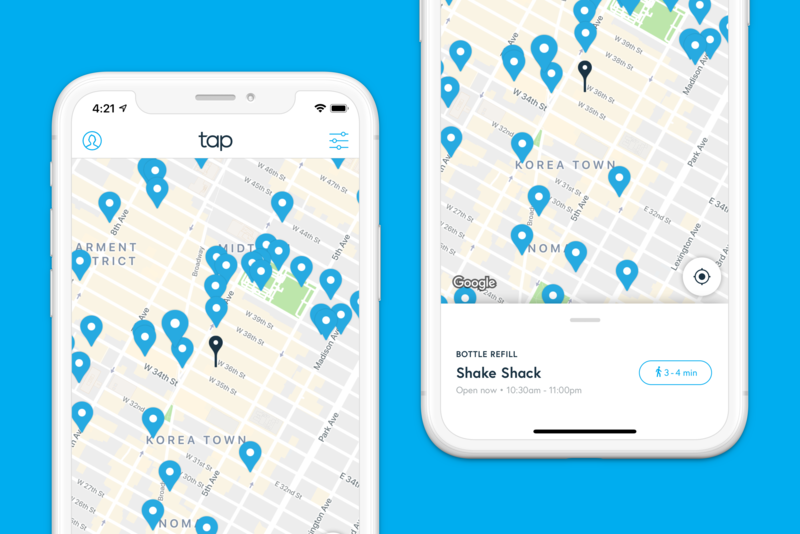 Oceanic Global has partnered with Tap, a solution-based App that helps users identify and find refill stations for their reusable water bottles. 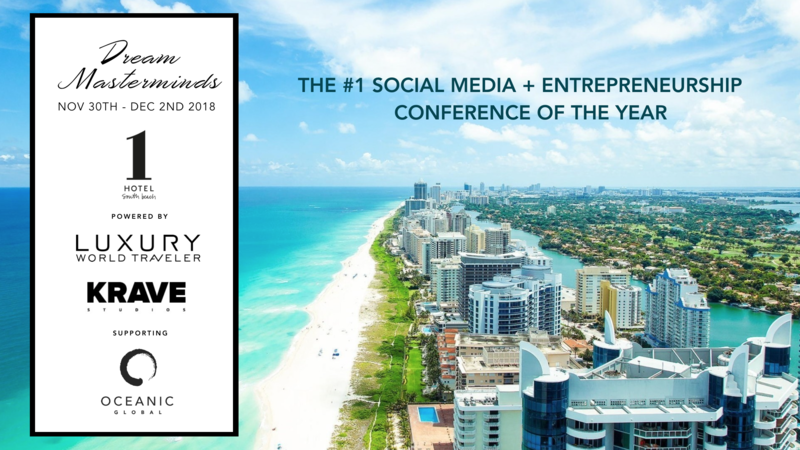 November 30th - December 2nd, 2018: Oceanic Global is partnering with Dream Masterminds as their Sustainability Partner for the Miami Masterminds. 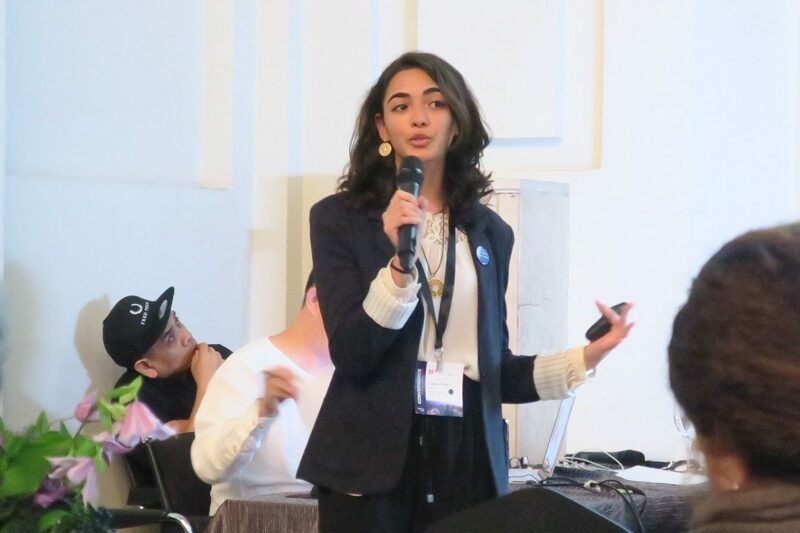 November 1st - 4th, 2018: Oceanic Global Project Manager, Cassia Patel, was a panelist at the AIA International Region Conference in Singapore. 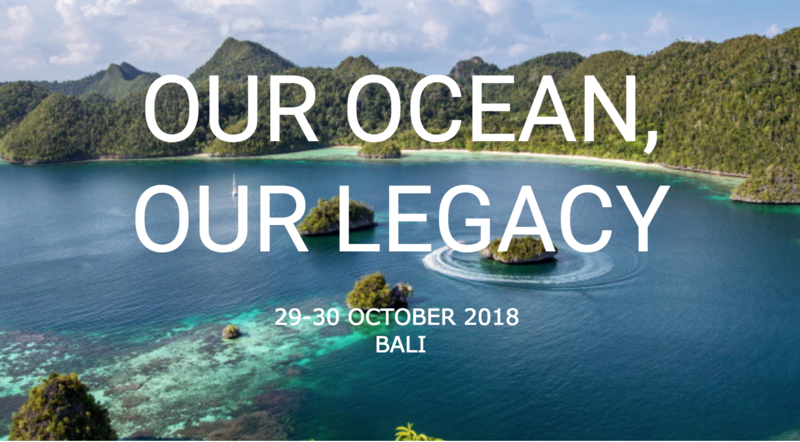 October 29th & 30th: Oceanic Global team-members attended the fifth annual Our Ocean conference in Bali, Indonesia. 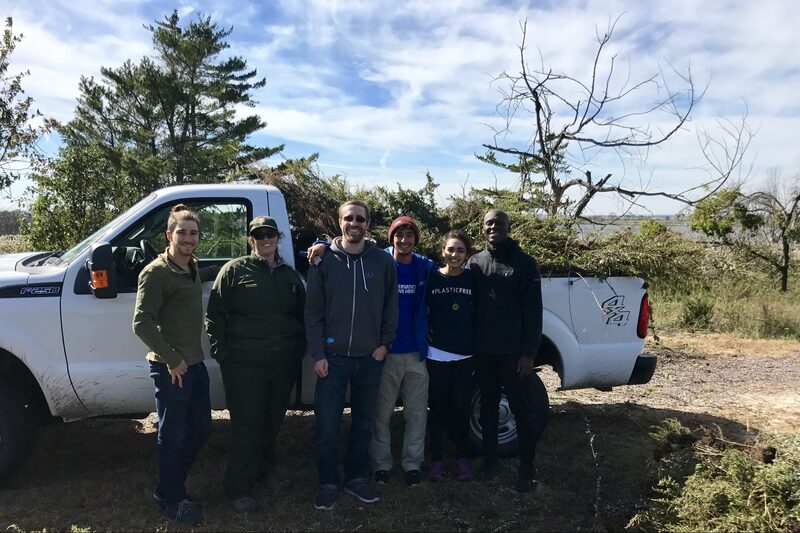 Friday, October 19th: Oceanic Global partnered with the National Park Service to organize an action around removing invasive species at Jamaica Bay Wildlife Refuge. 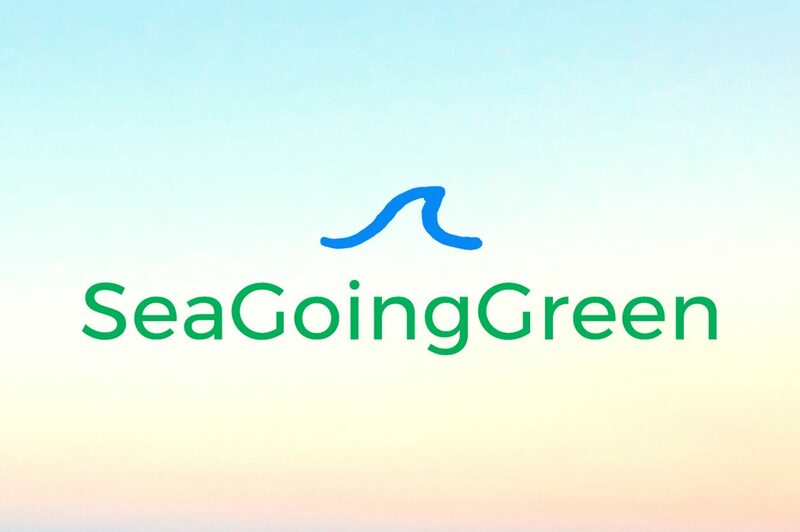 Oceanic Global partners with SeaGoingGreen to develop the Coastal Tourism Edition of The Oceanic Standard. 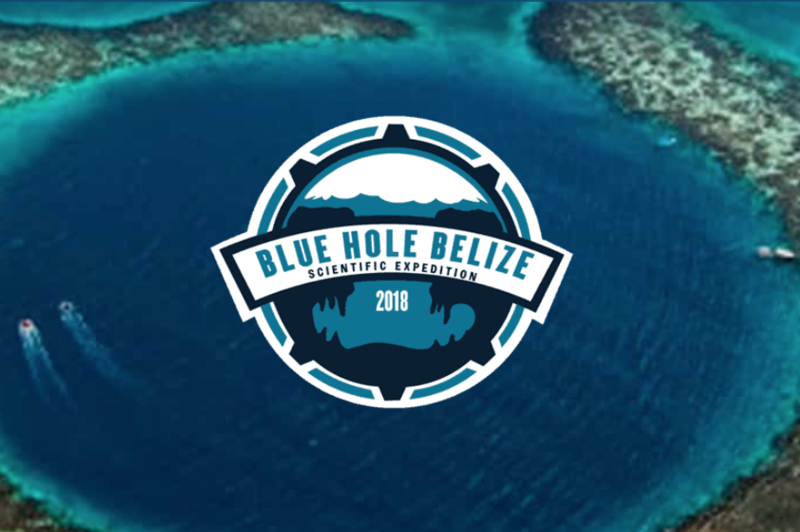 Oceanic Global is a strategic partner of Aquatic Submarine’s scientific expedition to the 420-ft deep Blue Hole in Belize. 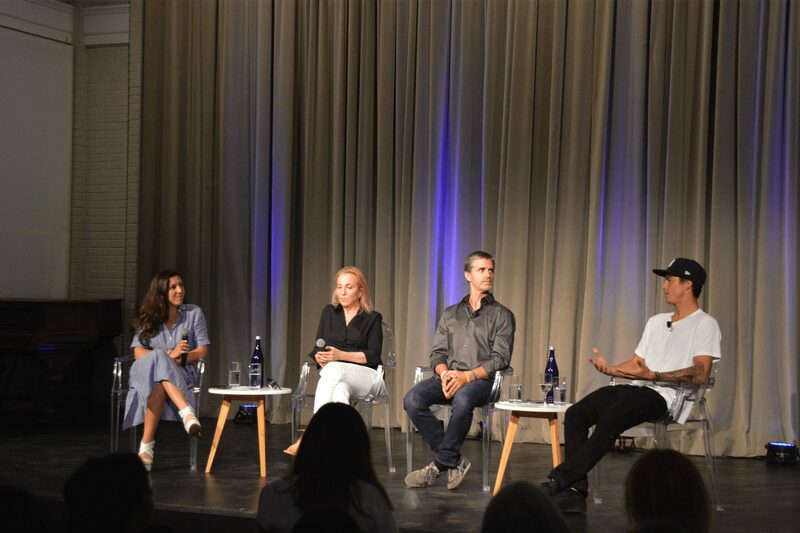 October 8, 2018: Oceanic Global hosted a free event for hospitality operators in Ibiza. 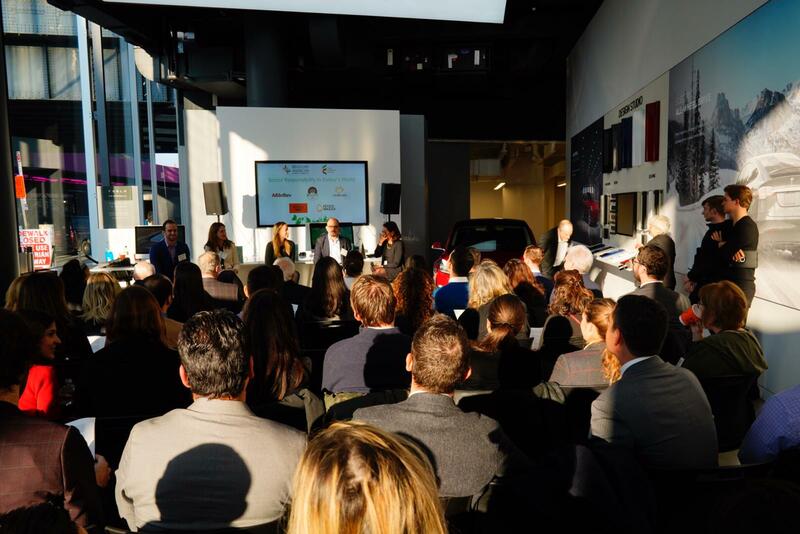 September 24, 2018: Oceanic Global Founder, Lea D'Auriol, spoke on a panel at a roundtable during Climate Week NYC. 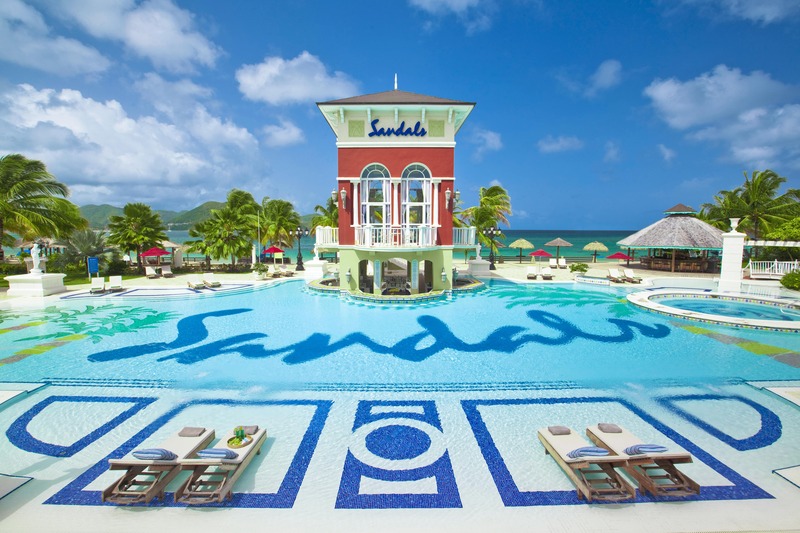 Sandals Resorts International (SRI) has pledged to eliminate all single-use plastics at each of its 19 locations across seven Caribbean islands with Oceanic Global by September 2019. 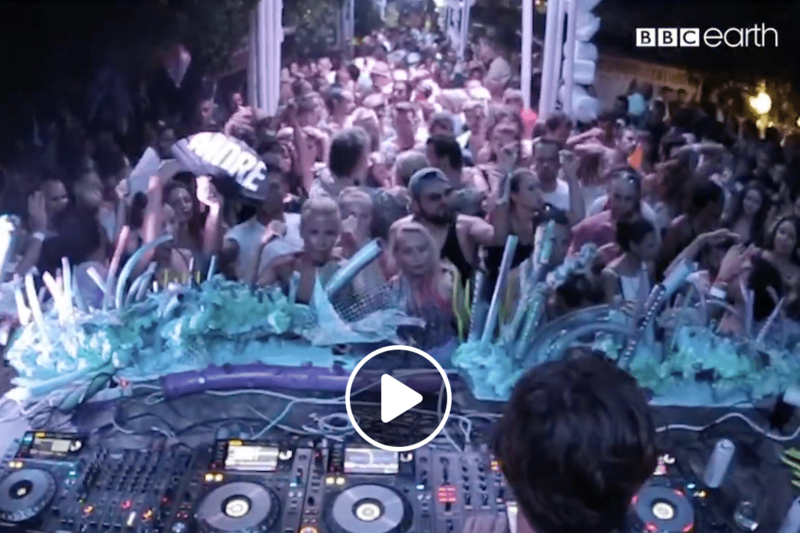 Since Oceanic x Ibiza, Ibiza has committed to going single-use plastic-free by 2020! Hear from our founder, Lea D’Auriol. 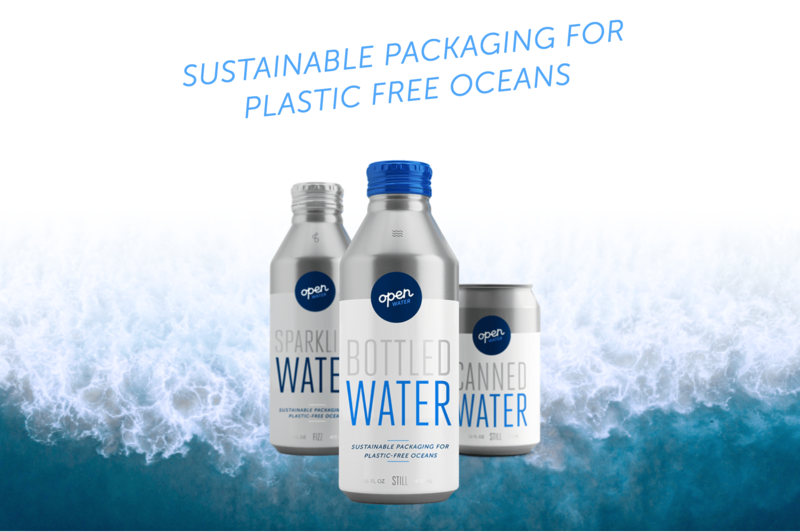 Open Water, canned water company became a charity partner of Oceanic Global. 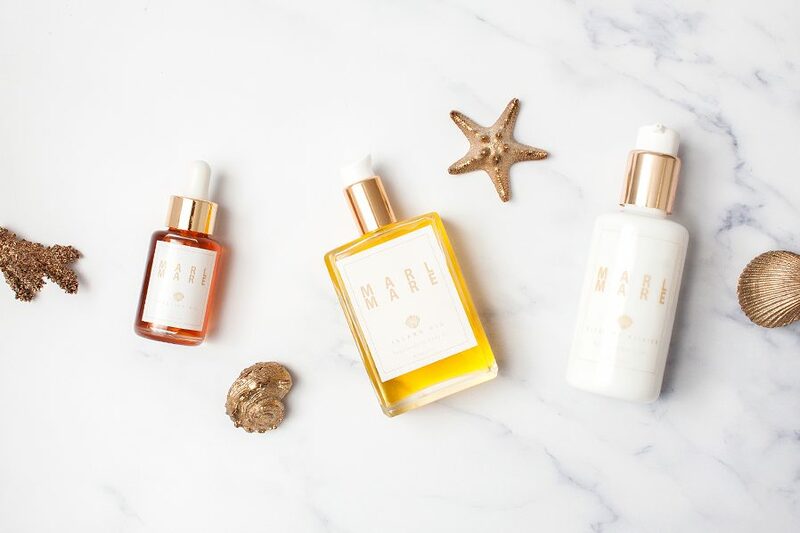 MarlMare became a charity partner of Oceanic Global. 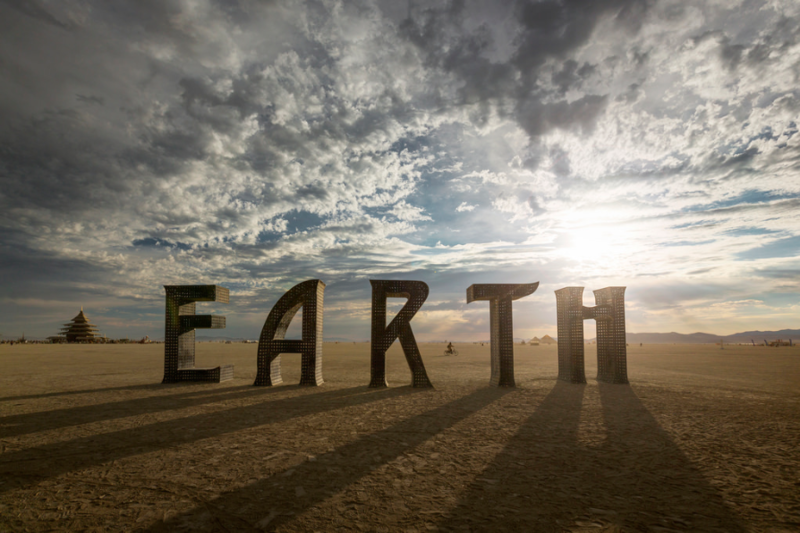 Oceanic Global’s Del Coyle wrote a guide outlining tips for sustainable choices burners can make at the annual festival, a great reference for those making final preparations for Burning Man. Since Oceanic x Ibiza, Ibiza has committed to going single-use plastic-free by 2020! Hear from our speakers at the experience. 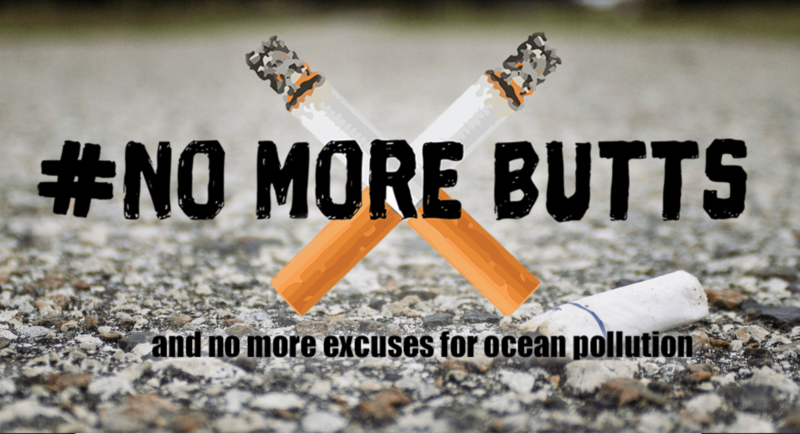 Oceanic Global has partnered with The TerraMar Project on their #NoMoreButts campaign to spread awareness of cigarette butts as marine plastic pollution. 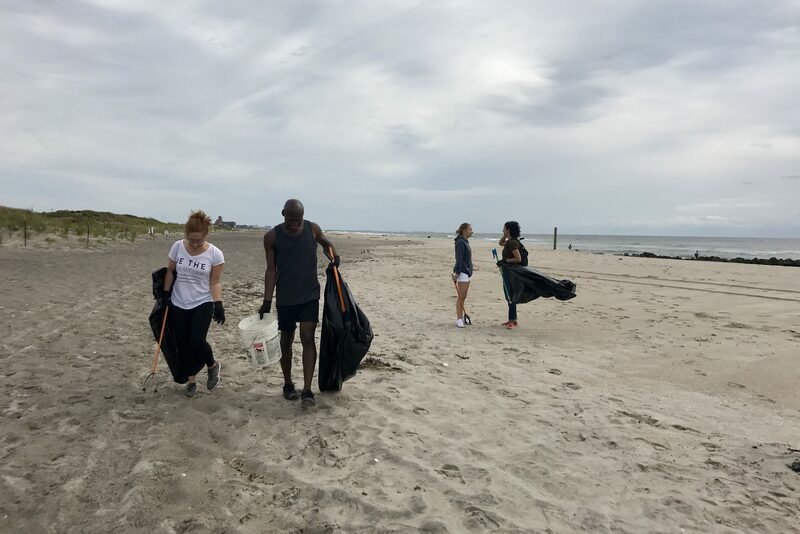 September 8, 2018: Oceanic Global hosted our second NYC beach cleanup at Fort Tilden. 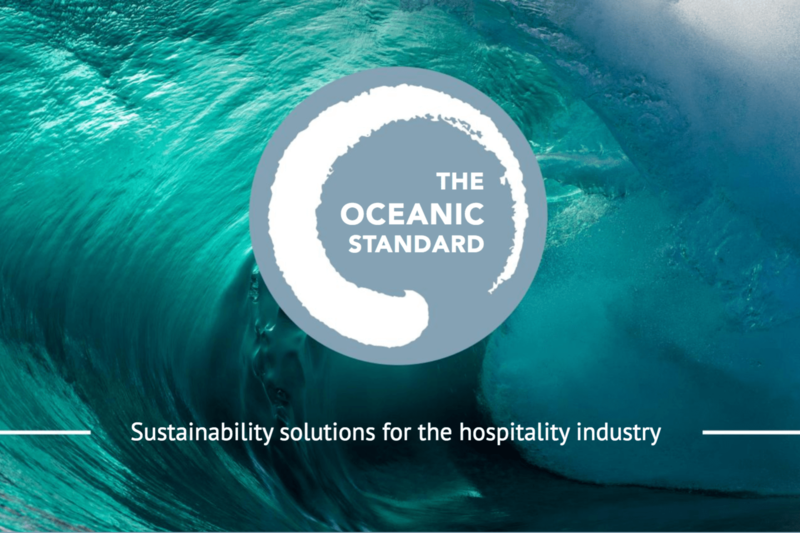 The Oceanic Standard offers industry-specific guides for adopting sustainable practices that meet both business and environmental needs. 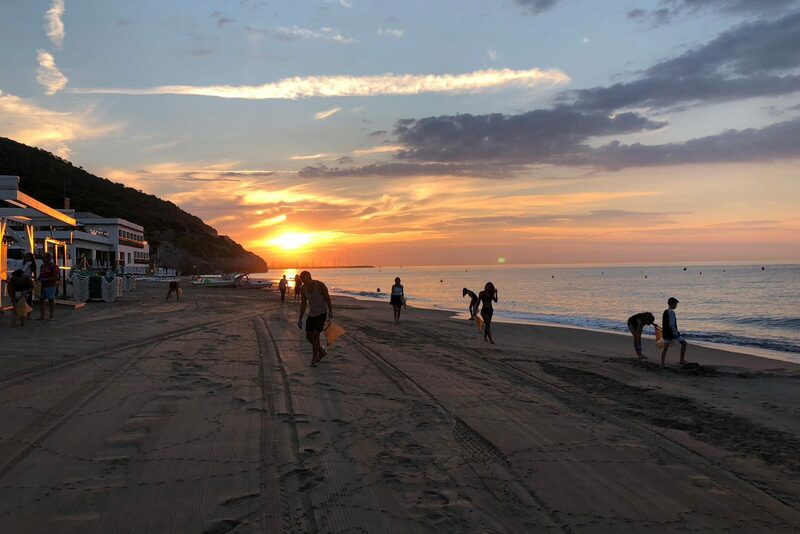 August 21, 2018: Oceanic Global, Unilever and Little Beach House Barcelona hosted a sunrise beach cleanup. 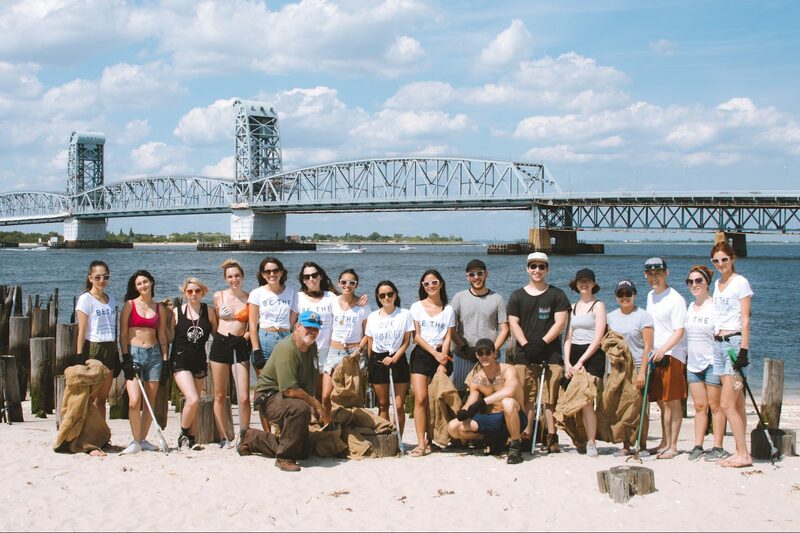 July 29, 2018: Oceanic Global hosted our first beach cleanup in NYC in partnership with Electrify Magazine. 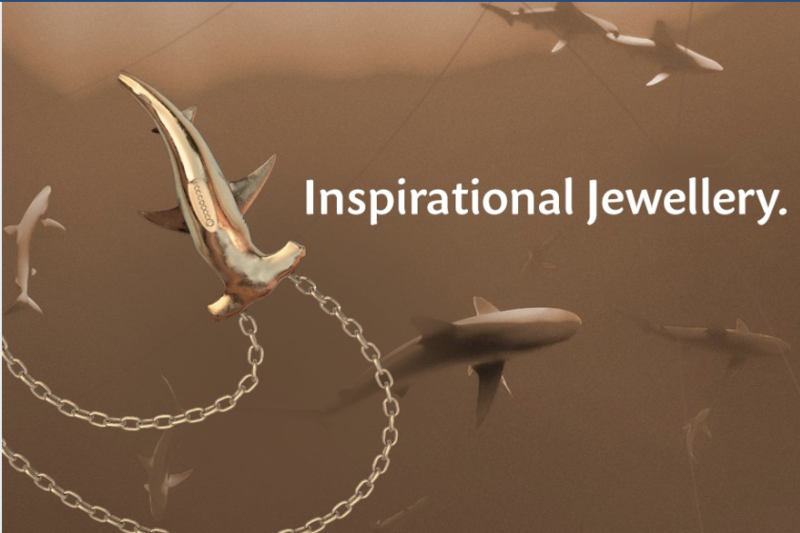 Salvari Jewelry became a charity partner of Oceanic Global. 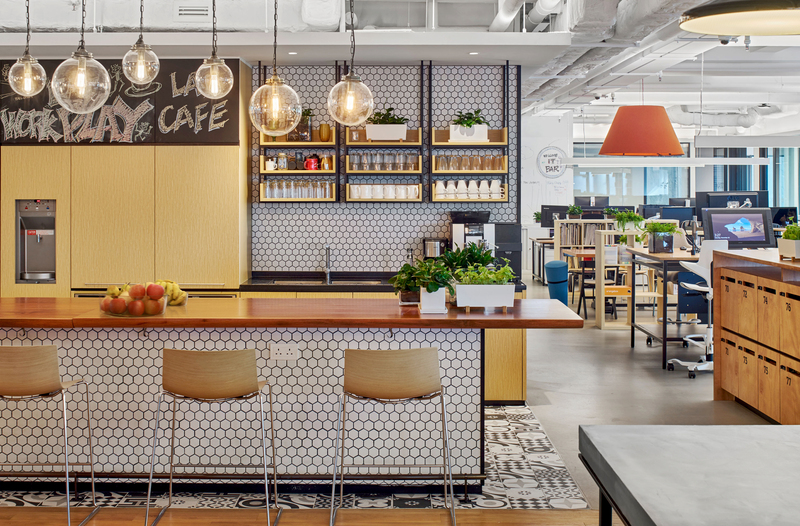 Summer 2018: Oceanic Global partnered with Everest Isles to hold a contest supporting beach cleanups and upcycled plastic material. July 14 - 20, 2018: Oceanic Global’s James Sternlicht spoke at a Crypto Symposium in Mykonos that earned the Ocean Champion Badge. 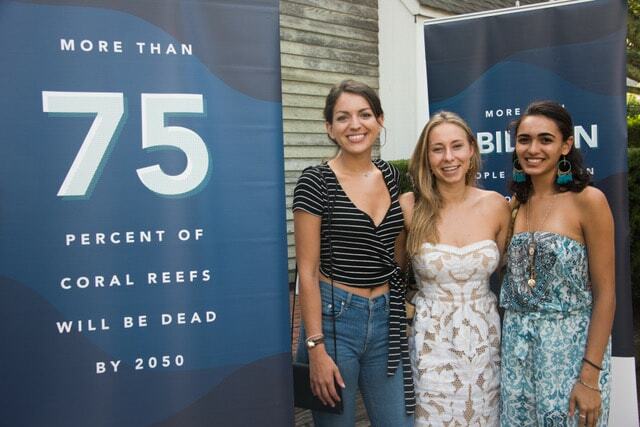 August 4, 2018: RAC's pop-up at Destination Haus created the opportunity to spread awareness of sustainable retail, promote the Oceanic Global augmented reality App, and raise funds for Oceanic Global. 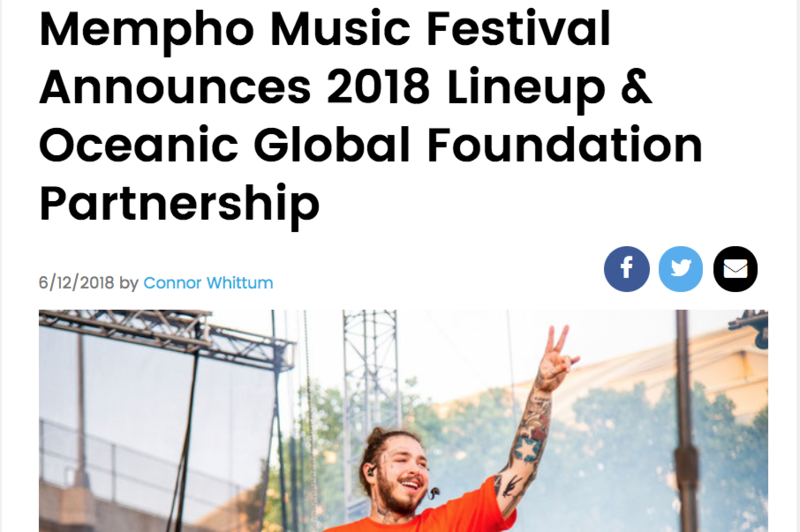 October 6-7, 2018: Mempho Music Fest takes a stand and goes Straw-Free! 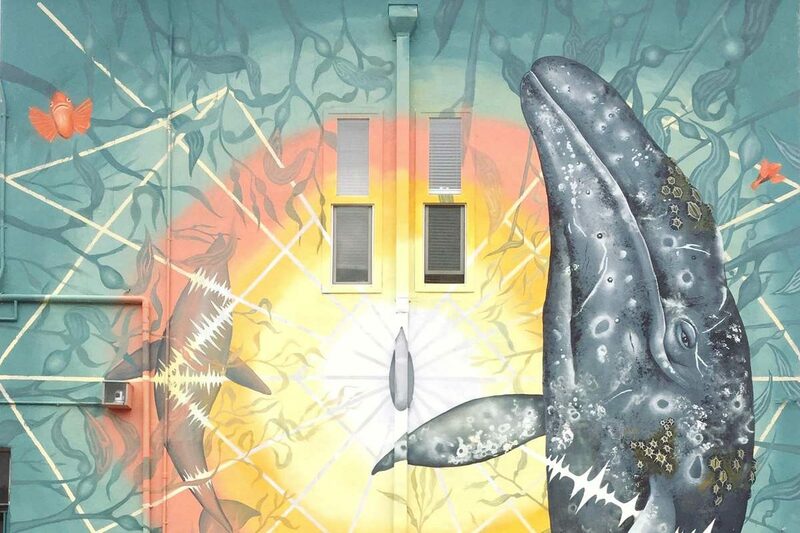 Oceanic Global's bi-weekly newsletter and artist highlight, featuring artists creating in the marine conservation space. 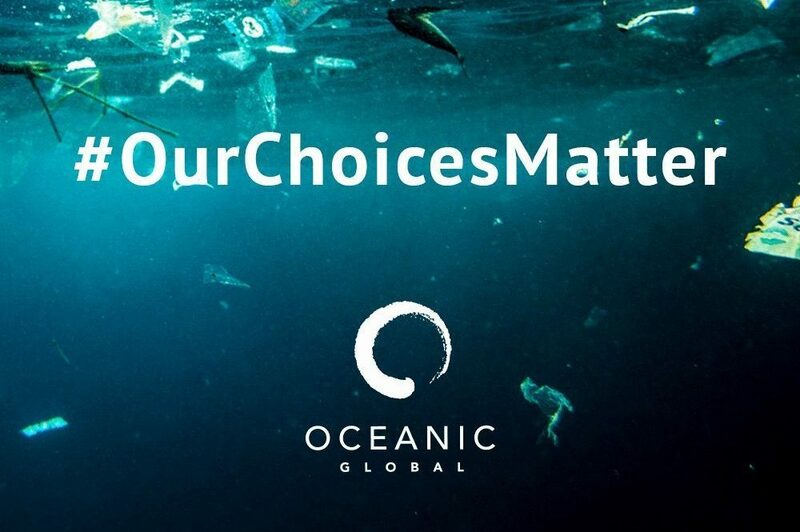 Oceanic Global Foundation's #OurChoicesMatter campaign outlines simple steps that individuals can take to become more responsible consumers. 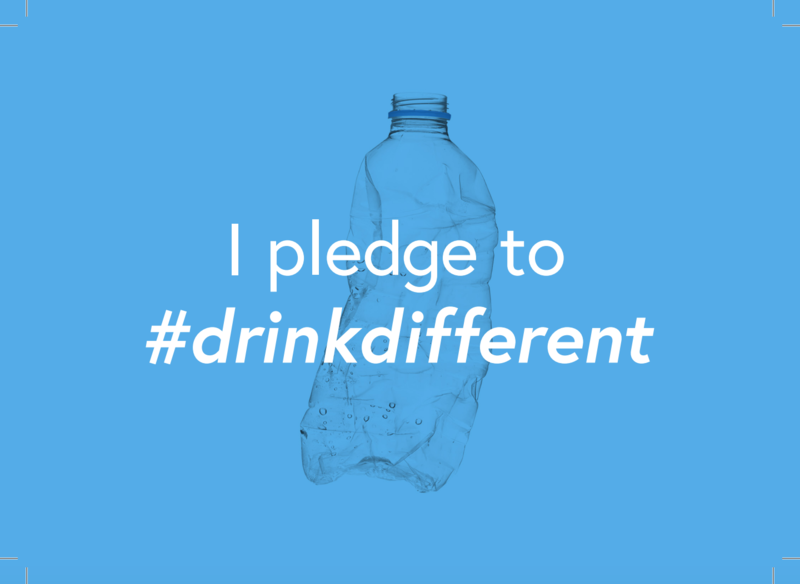 We challenge you to say no to single use plastics and help spread the word! 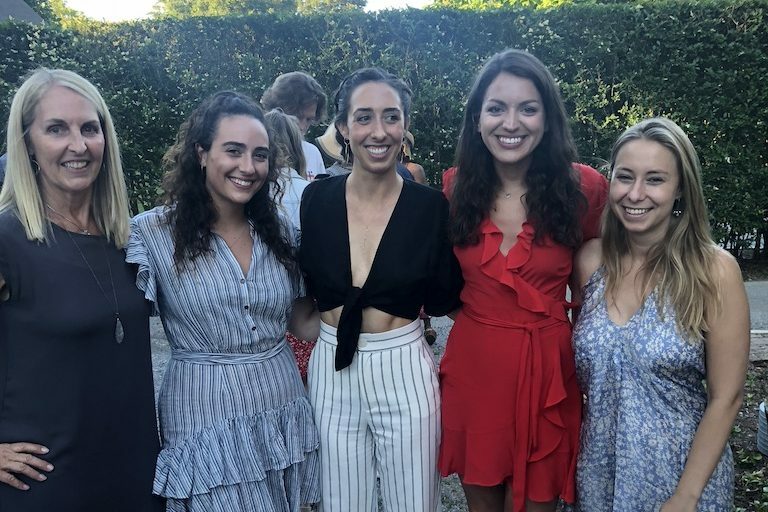 July 7, 2018: Destination Haus in Amagansett, NY exhibited Founder and Photographer Laureen Vellante's ocean-centered artwork and raised funds for Oceanic Global. 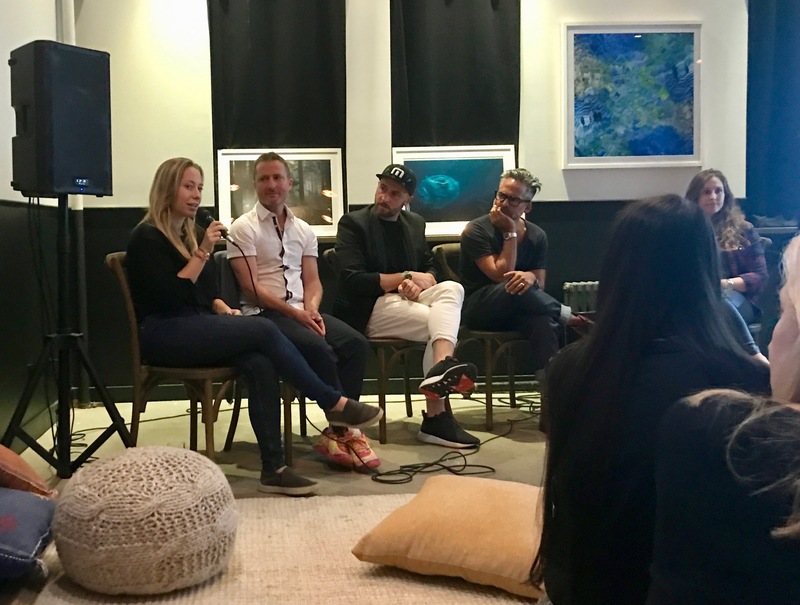 June 28, 2018: Oceanic Global hosted a panel celebrating Shawn Heinrich's photography and discussing ocean conservation with Oceanic Ambassadors Balaram Stack and Susan Rockefeller. 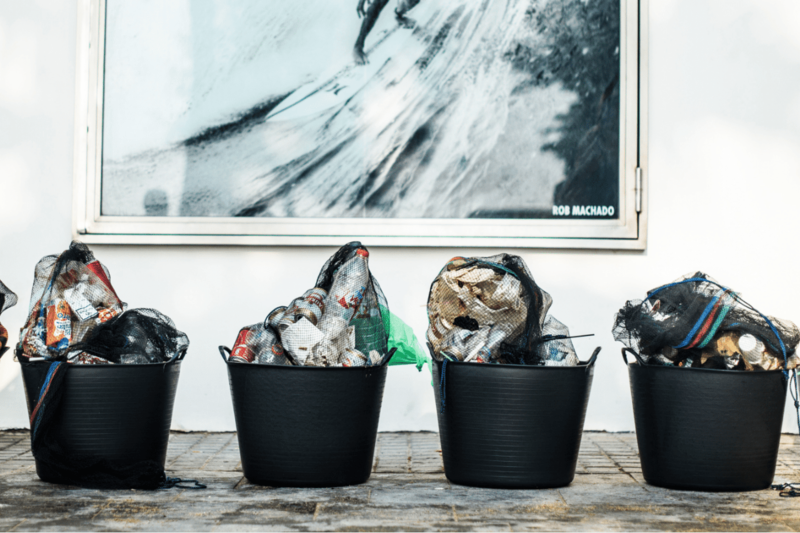 Oceanic Global partnered with Nike Box Barcelona to host a year-long beach cleanup series, beginning June 25th, 2018. 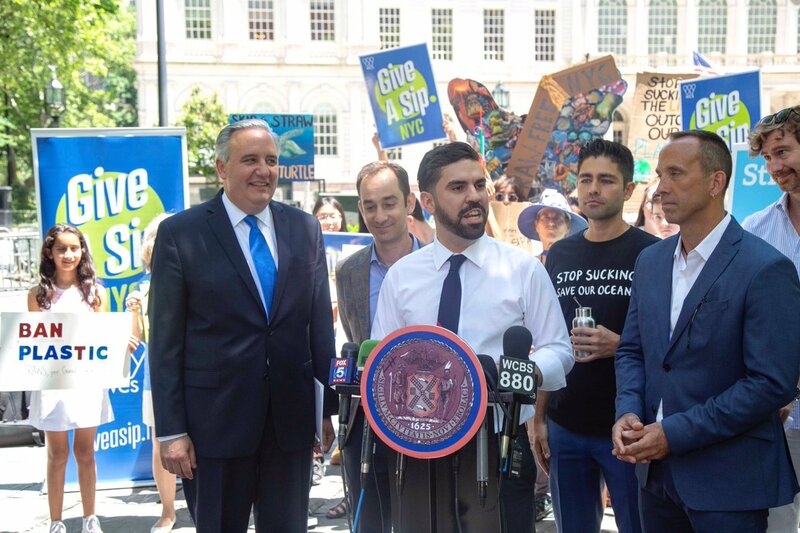 June 21, 2018: Oceanic, WCS, Lonely Whale, and Councilman Rafael Espinal Jr. joined forces to host a rally demonstrating support for the bill before testifying at a public council hearing in City Hall. 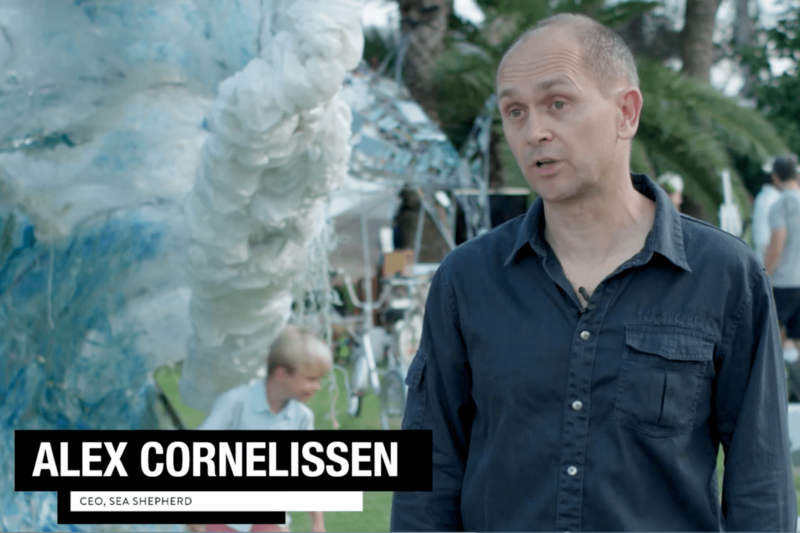 Oceanic Global is an official partner of the Ibiza Film Festival, which was founded in 2007 by Xavier Benlloch. As a part of the partnership, Oceanic Global will showcase environmental documentaries and films throughout the festival seasons. 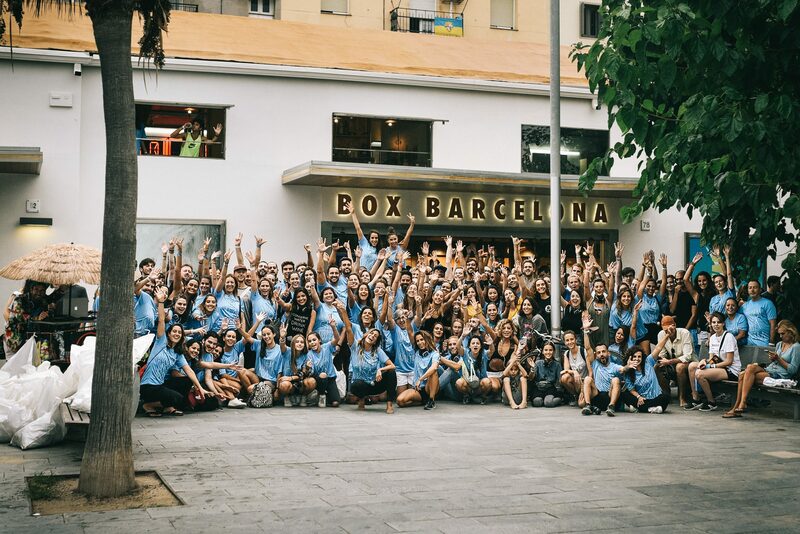 June 12, 2018: Oceanic Global partnered with sponsors, Nike Box and DGTL Festival to host a beach cleanup in Barcelona. 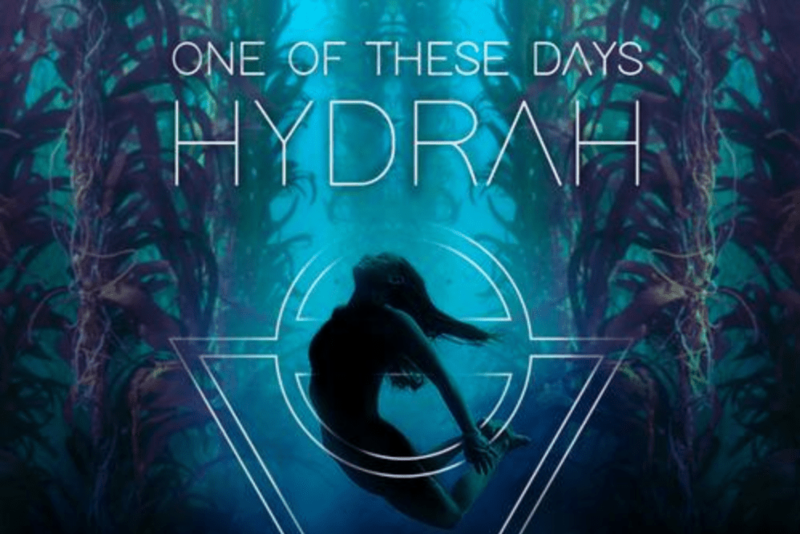 DJ Hydrah uses underwater samples in her latest Single, proceeds benefitting Oceanic Global.